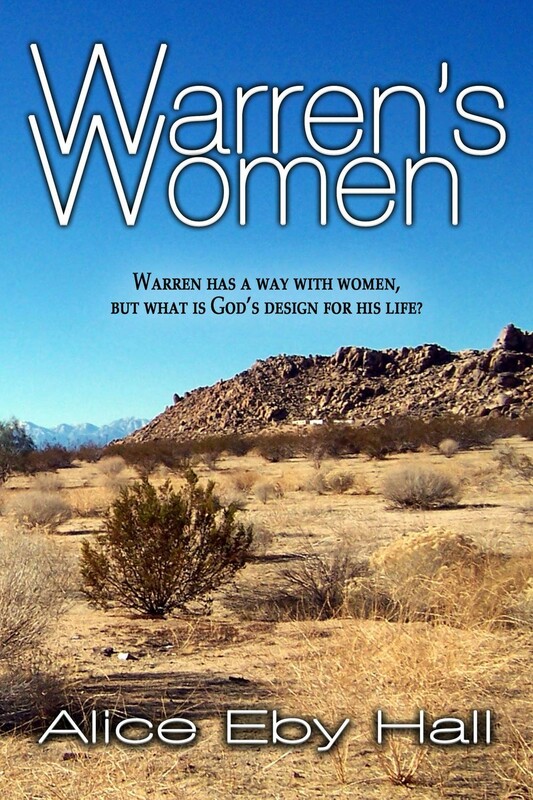 Warren has a way with women, but what is God's design for his life? Warren Evans loves dairy cows. They have been a big part of his life from a young age. When his parents sold their cows while Warren was in Korea, he became angry with God. Through the dairy business Warren meets three distinctly different women who will bring him closer to God than he ever expected. Heather Downing is the dairy princess at Triple D Dairy. Warren falls for her the first time he sees her and she returns his affections. The only problem is that Heather is a devout Christian, and Warren doesn’t share her beliefs. When Heather tragically dies, Warren turns to God as Heather’s family turns to him. Delores Downing, Heather’s mother, is a drunk. After so much loss in the Downing family, she does not know how to run the dairy or raise her remaining daughters. She proposes to Warren, thereby giving him co-ownership of the dairy farm and legal rights as the stepfather to her children. Warren tries to raise the family in God’s will. Unfortunately, he is unable to reach Delores before her death. For most of his life Warren has been everything the women around him need him to be. When Katie comes into his life, Warren has his reservations because she is much younger than him. However, she is a godly woman. Will Katie be the woman who can give Warren what he needs?